Youth Services is SO THANKFUL for your book recommendations! Stop in to the Dundee Library Youth Department to recommend your favorites with the emoji book recommendation activity at the tween corner and pick up one of the many books recommended by others! 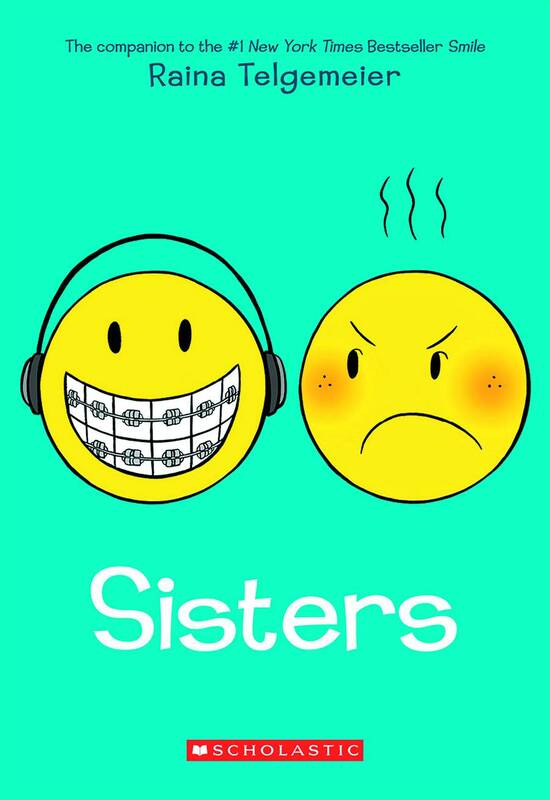 The most recommended book this fall was Sisters by Raina Telgemeier!